Three years back muscle aches and spasms were quite the regular for me. It was that phase of my life where I was fighting a war with my body with my bones giving away and my health deteriorating. Sudden intensive exercise without proper knowledge and guidance had lead to this and my body just couldn't take in the shock and I suffered muscle burn, tissue damage and the worst part - I couldn't walk properly for six months.. yes, no kidding! Did I give up on my fitness? No way! One of the precious lessons that dark phase of my life taught me was to never ignore what my body wants to tell me. The other lesson was to first do a phD on anything before putting it into action. After doing a lot of research in the years that followed I have learnt the importance of warm up before any exercise and the benefits of certain dietary supplements like Magnesium Citrate powder for a healthy and fit body! The benefits of Magnesium for health are endless. Magnesium deficiency is one of the leading nutrient deficiencies in adults today. The benefits of Magnesium Citrate powder are endless and taking a supplement of it can benefit your body and help you combat ailments like a pro. Today, I will be introducing you to the Supplement, Zenith Nutrition Magnesium Citrate Pure Powder, it's uses, and dosage. For those of who are wondering what Magnesium Citrate is, it's a compound of magnesium carbonate and citric acid. It's widely marketed as a supplement for Magnesium deficiency. 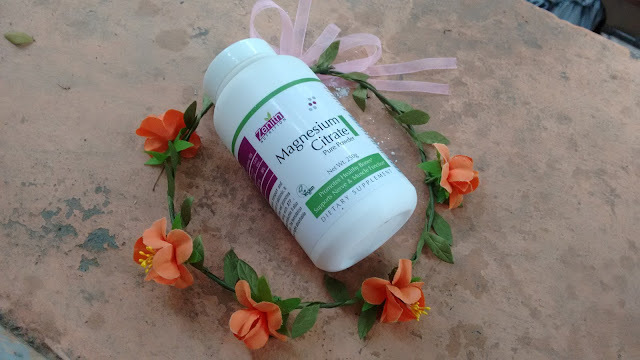 Magnesium is a key mineral which the human body requires to run efficiently and taking supplements of Magnesium Citarte helps fight the state of a Magnesium deficiency. The supplement of Zenith Nutrition Magnesium Citrate Pure Powder helps maintain healthy Magnesium levels, improves digestion, regulates the sleeping cycle and keeps muscle aches/spasms at check! Zenith Nutrition has been known for providing the best nutritional supplements in India. Their line of products includes vitamins, minerals, probiotics, standardized herbal concentrates and amino acids. They offer quality vegetarian supplements which are free from toxins and heavy metals. All their products are free of gluten, fish, lactose, flavour, sugar and salt. 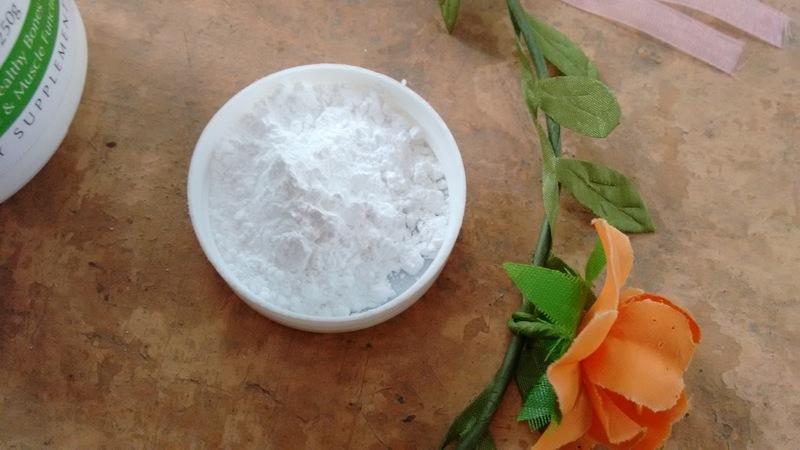 The formulation of Zenith Nutrition Magnesium Citrate Pure Powder provides 100% pure and a highly absorbable form of this mineral. As a dietary supplement you can take 2g (1/2 spoon) with 200ml water daily with meals or as directed by your physician. 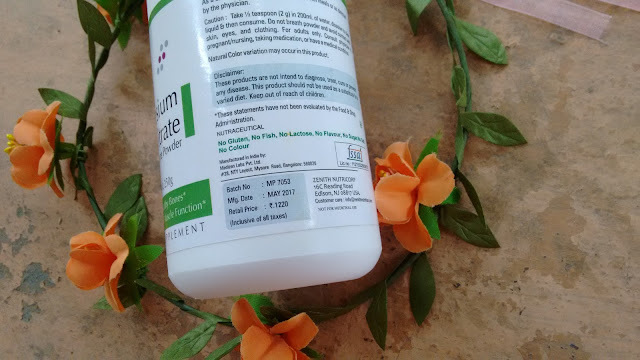 An overdose of Magnesium Citrate powder supplementation can lead to diarrhea, nausea, vomiting, and stomach cramping. It's advised to consume 2g daily and not more than that. Also, consult a physician first if pregnant/nursing, taking medication or having a medical condition. 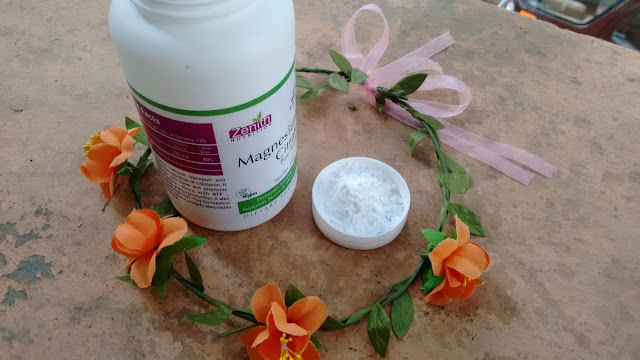 Zenith Nutrition Magnesium Citrate Pure Powder is magic in a bottle which promotes healthy bones, supports nerve and muscle function and has hundreds of other benefits. My brother and I have been taking this supplement after meals for a while now and we are loving the results. Totally recommend!